Home Lifestyle 4 underrated geeky movies I love. 4 underrated geeky movies I love. I can remember watching this movie a lot as a kid, most people say it was a flop but my sisters and I absolutely loved it. The story goes as follow: Over sixty-five million years ago a meteorite crashes into earth killing the dinosaurs and all life on earth (just the same as history tells us) but lucky for a few dinosaurs some of them ended up surviving and the crossed into another dimension and began to evolve into a humanoid race. 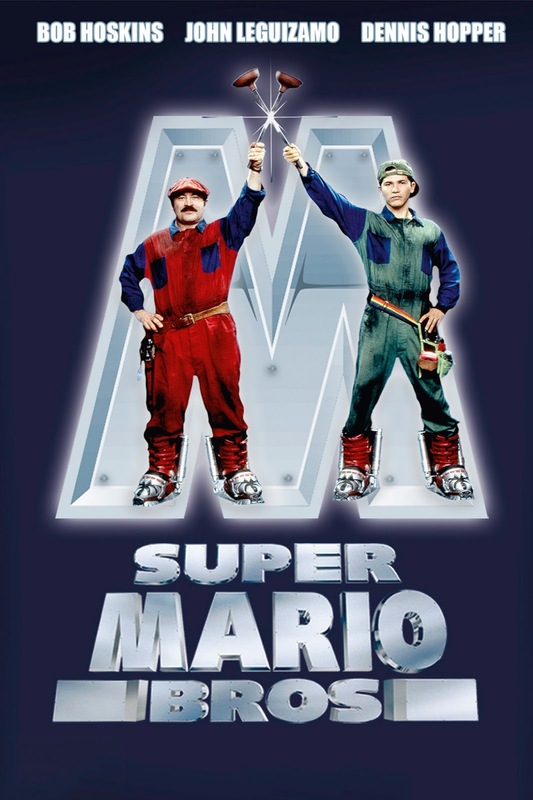 In the present (the present in this movie was 1993) two Italian-American plumbers named Mario and Luigi come across a young woman named Daisy, Luigi ends up falling in love with her and ends up having to save her from two men trying to kidnap her. Mario and Lugi end up crossing over into the other dimension where daisy has been taken. Unfortunately for them, the person who had her kidnapped was King Koopa. I don't want to go into it too much into it because its such a long storyline but lets just say Daisy is a princess and ends up getting saved from King Koopa and that Yoshi is the cutest dinosaur I've ever seen. My reason for this movie being so underrated is that people expected so much from this movie, they compared it to the games a lot. Yes it is suppose to be like games but obviously they changed it up a bit to make it work as a movie. 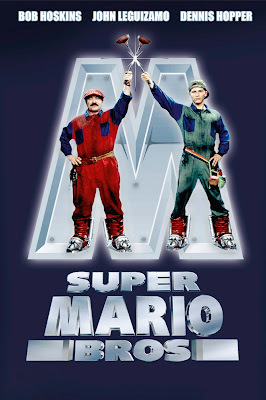 I absolutly love Mario and Luigis charecters in the movie, they're whitty and adorable and make a great duo. The set for the movie was put together so well as were the humanoid dinosaur considering it was 1993 the costumes were awesome! It was always remain as one of my favourite geeky movies that I will go back to watching. This movie is a golden oldie, my mum loved it and I've grown to love it, this movie came out in 1977 and it's known for the spaceship communicating with music and lights (obviously one of my favourite scenes) The thing I like about this movie is it's use of lights and music and that is showed two different stories, the name explains exactly what happens in the movie which is several people experiencing close encounters of the first kind. One of the characters (Roy) starts to be haunted by a mountain bike image in his head which makes him obsessed with discovering what it means. 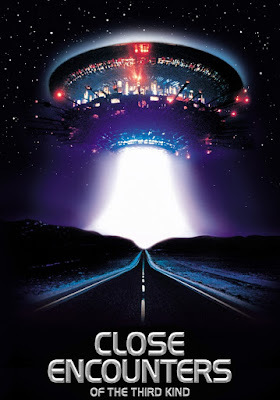 The close encounter of the second kind was found by government agents from around the globe, they end up discovering military equipment that has disappeared decades ago, this equipment mysteriously turned up out of nowhere. 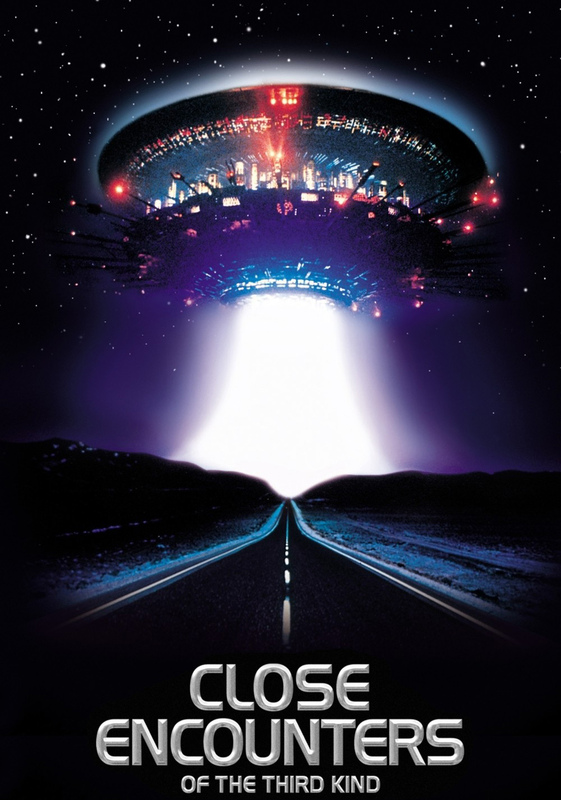 the third and final encounter was discovered by both Roy and the agents, they end up following the clues which they were given to help them find the site where they end up having the close encounter of the third kind. As a kid I loved watching this movie, it kept me hooked and each time I watched it I would enjoy it more and more. If you know me well you will know how much I loved Tron legacy, I loved it so much I bought the soundtrack, Blu-ray/3D movie and I had a glow in the dark Tron poster (which unfortunately was ripped). 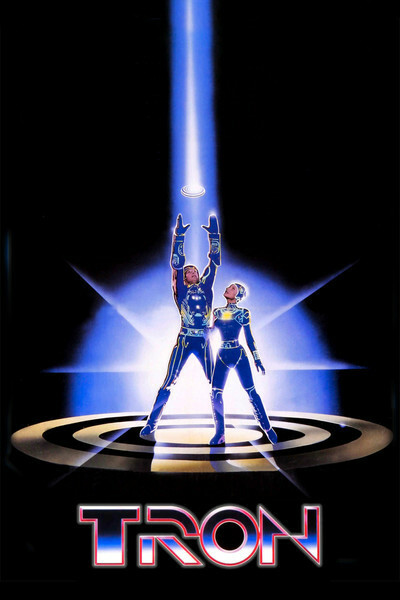 I also Love the original, I love it a lot more than the second Tron, the original came out in 1982 way before I was born. I watched it for the first time about 15 years ago and loved the whole concept of it. Kevin Flynn is a hacker and arcade owner who is desperate to uncover evidence that the new popular games from ENCOM were actually his own ideas stolen by a former co - worker who is now the Senior executive of ENCOM. Kevin tries to hack into ENCOM but the Megalomaniacal master control programme discovers his attempts and pulls him into a digital world. Kevin ends up discovering MCP has started to making life inside the digital world, Kevins only hope to get out of this world is to find Tron who will then try to help him destroy MCP. I'm sure most of you know from the second movie that Kevin never did leave that world and his son ends up finding him, but a lot of people I talk to about Tron don't seem to realise that Tron Legacy isn't a stand alone movie it is, in fact, the sequel to the original Tron. I love the original movie because the idea and storyline is so out there and creative and as geeky as you could get, I recommend everyone give it a go! This is by far my favourite out of all 4 of the movies I've picked, if you have never seen The Iron Giant, get your tissues at the ready. I was 11 when this movie came out in 1999 and ever since it's stuck with me, it's about a 9 year old boy named Hogarth who makes friends with the sweetest alien giant robot you could ever come across. Unfortunately for Hogarth and the Iron Giant, people are hot on their tail and after the poor giant. 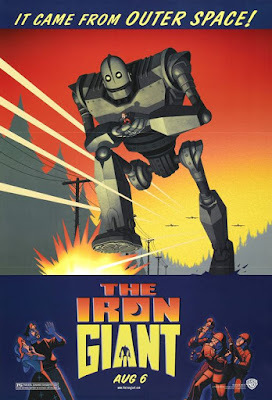 A government agent eventually finds the iron giant and wants to destroy it. I don't want to say the ending to this movie because it's a golden treasure that some people still might not have seen yet. But what I can tell you, it taught me to not judge a book by it's cover, being set in the 1950's there was a lot of prejudice in those days (well a lot more to than these days) so people weren't so accepting of this friendly robot. The animation in this movie is wonderful, Fallout (the game) kind of reminds me of this movie even if it's not about the apocalypse it's that kind of era, you end up finding yourself falling in love with how well it was put together and how heart breaking it s will break your heart a little. I'm a gamer, not a nerd.